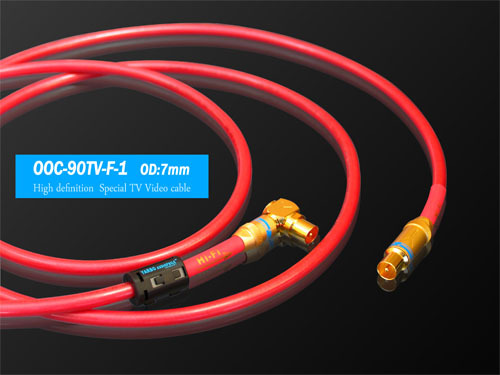 With the high-definition cable TV programs and high-end CRT TV, LED LCD, plasma TV to promote the popularity of the input terminal assembly of the latest development, multi-layer plating 24K gold and rhodium, effectively prevent the terminal oxidation to extend the service life, to ensure long-term stability of the factory Good transmission status. 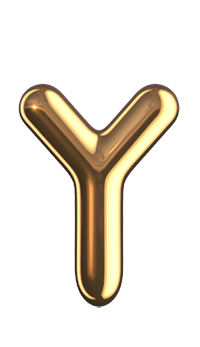 The output end of the card has a long-term strong filter magnetic ring, double shield at the same time use the dielectric loss is very low insulation multi-layer tightly coated to form a mechanical barrier to extend the life of the center conductor, effective isolation to remove EMI (Electro Magnetic Inference electromagnetic wave Interference), RFI (Radio Frequency Inference) interference. 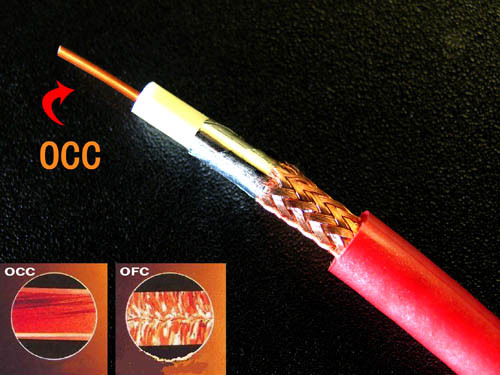 The core is made of coaxial structure OCC high conductivity single crystal copper (OCC) conductor, impedance 75 ohm, more accurate fax high definition video signal. Its color performance is natural, too smooth, strong sense of hierarchy, light and dark contrast is very good, the image of the high density, texture and solid, rich and delicate details, its distinctive Hi-Fi features worth trying and strongly recommended, will give video enthusiasts a real Surprise!